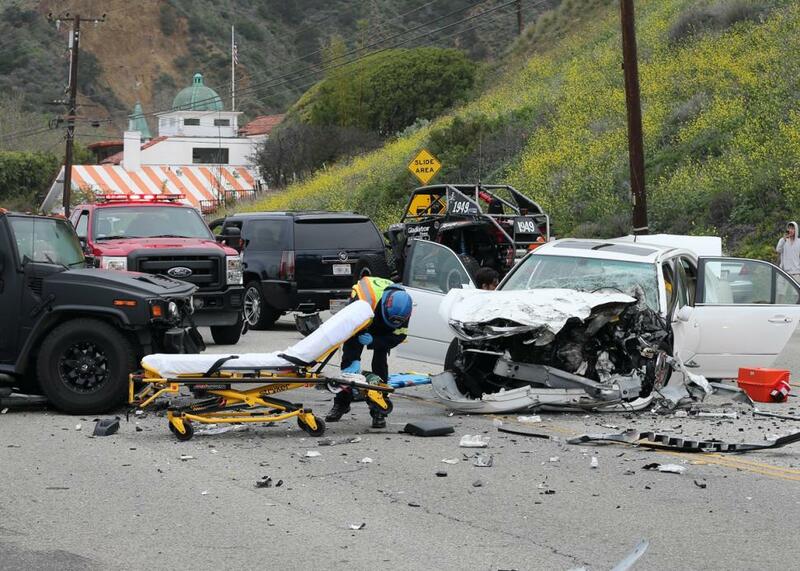 Bruce Jenner Accident Facts: Texting question answered? Female Hormones in his system? We set the record straight. - T.V.S.T. Now that the dust has settled, the facts of the horrific accident are starting to make their way to major media outlets. As a gossip site, it’s our duty to try and beat them to the punch. Here are some FACTS that we have confirmed (from at least 3 sort of credible sources). In front of the car that Bruce hit was a Toyota Prius. This detail was omitted in the original report of the accident on Saturday. The Prius either stopped short or slowed suddenly; this caused the white Lexus to strike it. Bruce swerved to the right to try and avoid the accident but could not maneuver the Escalade fast enough and struck the Lexus sending it into oncoming traffic. It was then hit head-on with a black Hummer. The woman was identified as Kim Howe age 69. She was a neighbor of Bruce’s and authorities found out that she had a license that had expired in 2007. She lived in Calabasas for several years and was an animal activist. 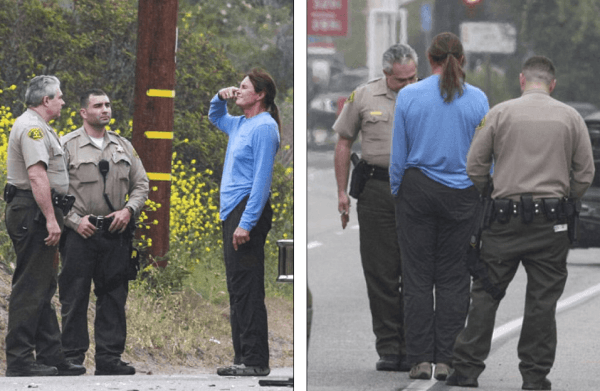 Deputies who responded to the accident only asked Bruce Jenner to take a field sobriety test. At first I thought this was awkward, but the only other person you would logically ask in this situation is Kim Howe, the lady who died. I’m sure a toxicology will be done on her body as well. First reports that he was texting are now being dispelled. TMZ reported and posted photos (shown below) of Bruce with a cigarette in his hands and not a cell phone just before the impact. He is cooperating 100% with authorities and has given verbal permission for his phone records to be sent to investigators. 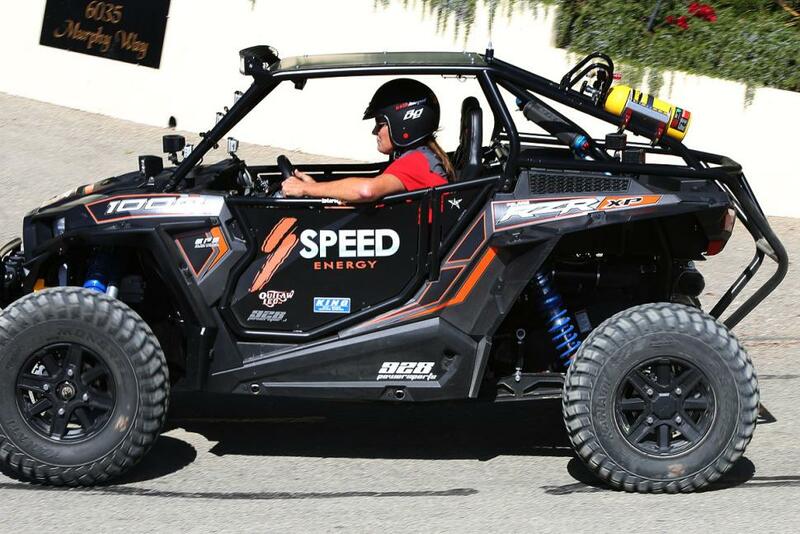 Drivers in California must use hands-free equipment while talking on their cellphones and are prohibited from texting while driving. However, a court ruling last year said drivers can use a cellphone’s GPS or map while driving without a hands-free device. During the entire process Bruce was obviously very, very shocked and inquiring about the other victims — this has been a total nightmare for him, and Bruce is taking it very, very hard. My heartfelt and deepest sympathies go out to the family and loved ones, and to all of those who were involved or injured in this terrible accident. It is a devastating tragedy and I cannot pretend to imagine what this family is going through at this time. I am praying for them. I will continue to cooperate in every way possible. PAPARAZZI WAS FOLLOWING BUT BRUCE WAS NOT RUNNING. Bruce lives his whole life in front of the camera. He was being followed but he was not trying to evade them. 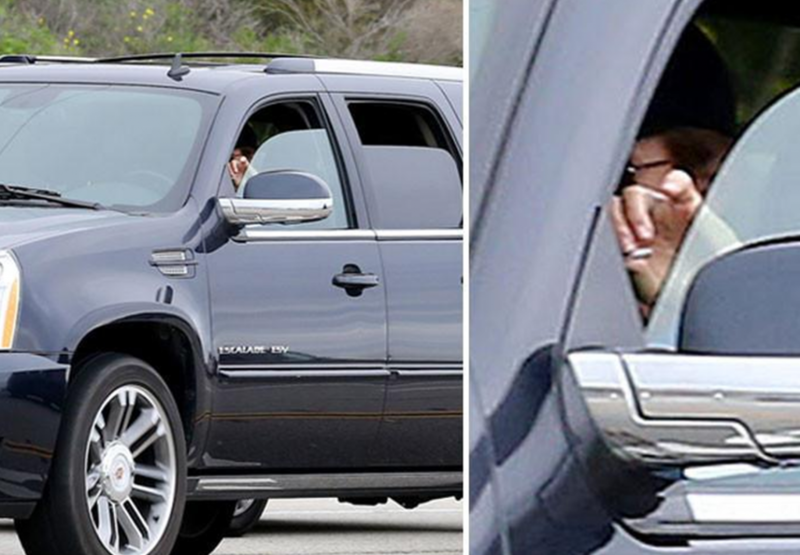 As of now the paparazzi has been cleared as the cause of the accident. Now this is strictly rumor but word on the street is, that once Bruce completes his transformation he would like to be called “Belinda”. Ewwww. He will not make a pretty woman but slowly I am getting used to his appearance. I guarantee he will break the internet when he walks the red carpet in a strapless. We have purchased additional servers for the website specifically for that day. I’ve always been a fan of Bruce and I’m glad it looks like he’s in the clear. 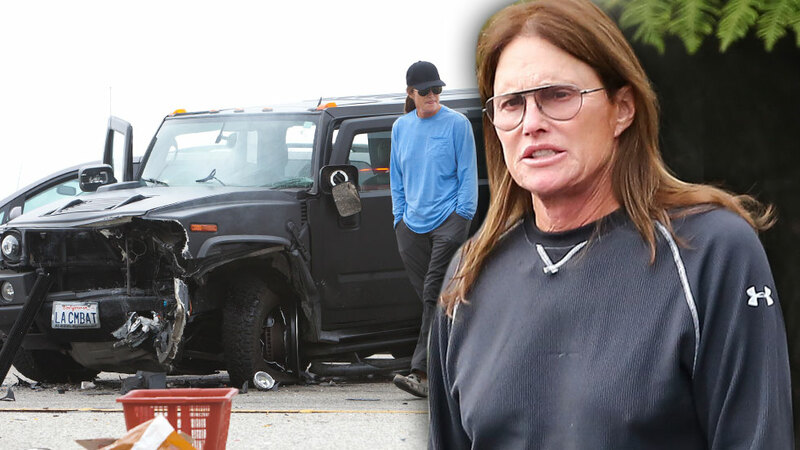 I know many of you are feeling sorry for Bruce with everything else he has going on and what Kris Jenner has put him through during 23 years of marriage, you probably think he deserves a break. Let’s not forget, Bruce was once the World’s Greatest athlete,he is surrounded by hot woman and celebrities 24/7, Kris Jenner even at her age is not bad to look at, and with a net worth estimated at $100 million, it sounds like his whole life has been a break until now. I think Brucie aka Belinda will be just fine.